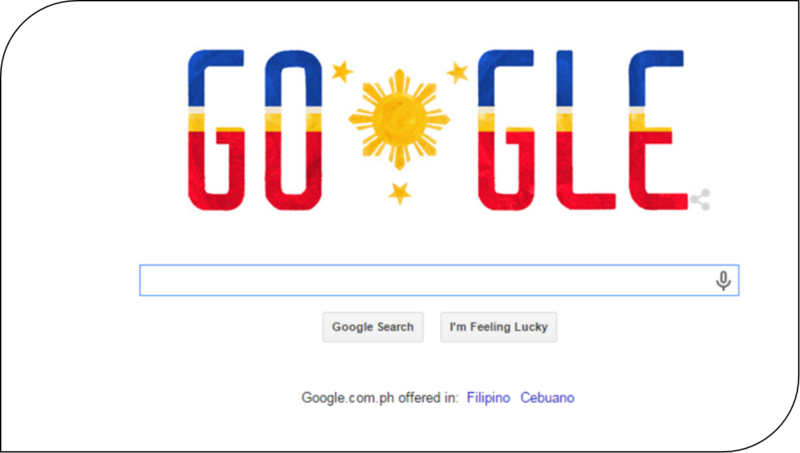 Today the nation celebrates the 117th Independence day, and many Filipinos have their own ways of commemorating it, even Google is in unison. 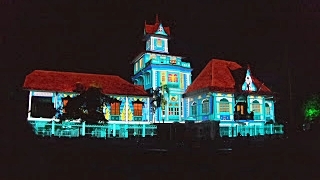 I was however more blessed than most of the Filipinos as I was one of the few to have witnessed the first monumental lighting and video mapping show of the iconic Aguinaldo Shrine in Kawit, Cavite, This happened last night and together with the residents of Binakayan and some media, we were all captivated by the spectacular lights and sounds show incomparable to any that I have already witnessed. It wasn't my first time to visit the Shrine. In fact, it was one of the most memorable educational tour Bhogs and I had with the kids, coming second from our tour at the Aquino Center and Museum in Tarlac. Eerie, mystical and now interactive. This is how I could describe my recent visit to the museum at the ground floor where the house that pushed forward the idealism -what we now know to be independence. Do check my post on our visit at Aguinaldo Shrine here: Kalayaan as Seen Through our Family's Eyes. The Department of Tourism (DOT), TIEZA and the Local Government of Kawit, Cavite joined hands to bring a one-of-kind audio-visual staging, making use of video mapping technology. Video projection mapping uses everyday video projectors, but instead of projecting on a flat screen (e.g. to display a PowerPoint), light is mapped onto any surface, turning common objects of any 3D shape into interactive displays. 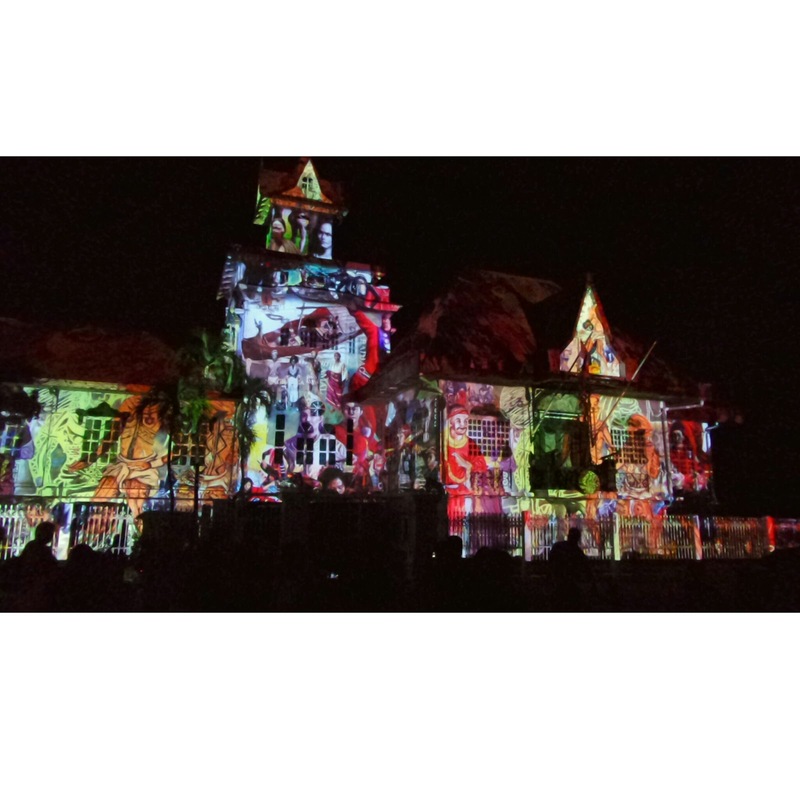 More formally, projection mapping is “the display of an image on an arbitrarily complex surface”. The colorful digitally-processed images takes on the architectural form of the mansion built during the Spanish era. 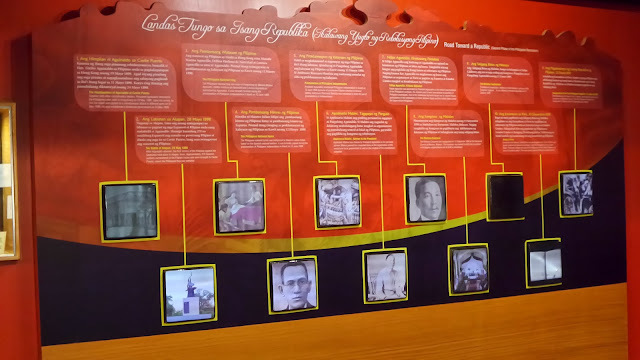 The video is a collection of different paintings, photos and images spotlighting on the country's historic route to independence. 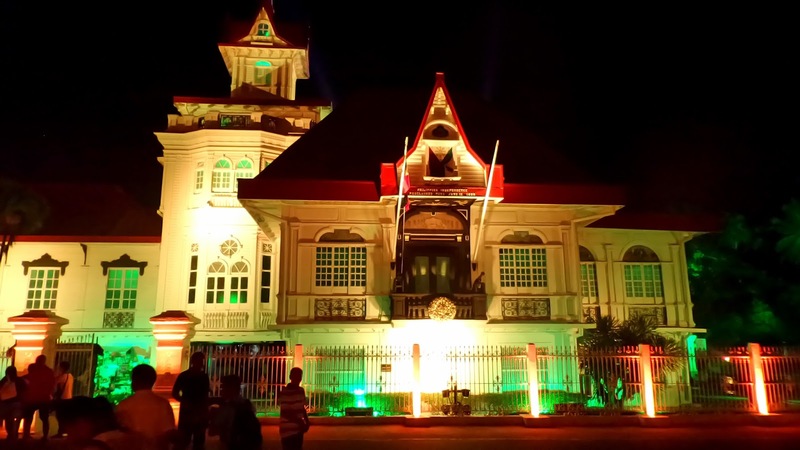 The 14,000-square foot property of the Aguinaldo's is the birthplace of the country's first president, General Emilio Aguinaldo. It was constructed in 1845 by his parents, from wood and thatched materials with valuable reconstructions in 1849 and during the early 1920's. Shortly after the death of Gen. Aguinaldo in 1964, the residence was declared a National Heritage Shrine, however, even before his death, he already gave the property to the government. 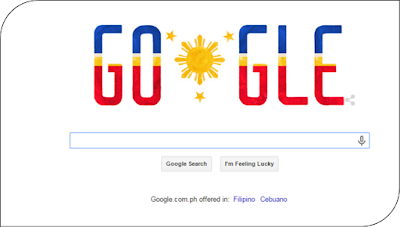 The "Independence Balcony" however was not part of the house yet when the Philippine independence from Spain was first proclaimed. The Act of the Declaration of Philippine Independence was read to the people of the country at the window of the grand hall of the mansion, where the balcony sits now. The growing interest in our country's heritage structures and destinations has become apparent as more tourists including historical churches, ancestral houses, shrines and monuments in their travel itineraries. Through this worth-while event, DOT aims to further enhance the touristic experience and make the Philippines's heritage destinations more fun for both foreign and domestic tourists. 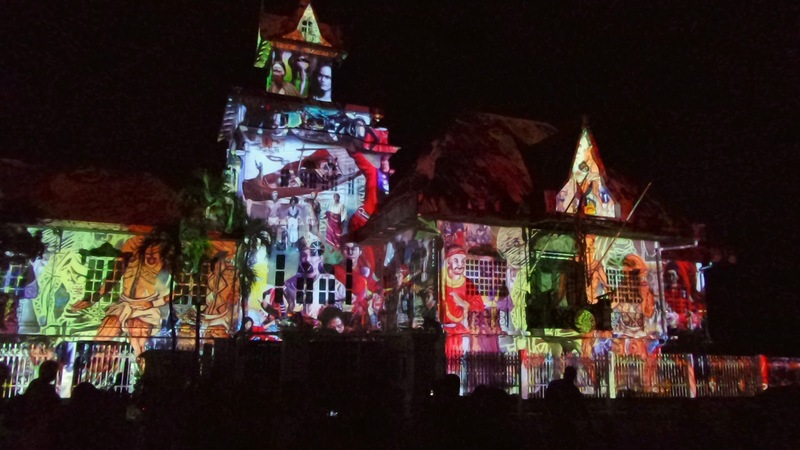 Public viewing of the lighting and video mapping show began yesterday, June 11 and will be on a special limited run until June 15. 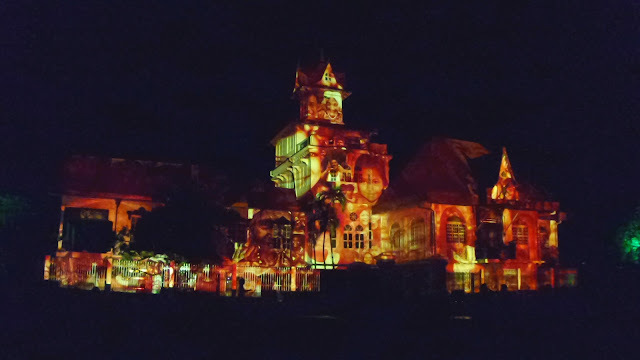 The shows are scheduled to take place every 7:30 PM, 8:30 PM, and 9:30 PM in between the video mapping show, guests can also view the permanent lighting and sounds of the historical structure.